David Bowie has already gone straight to the iTunes number one with his single ‘Where Are We Now’, but the quirky pop legend won’t be able to hit the official number one spot due to a sales technicality. 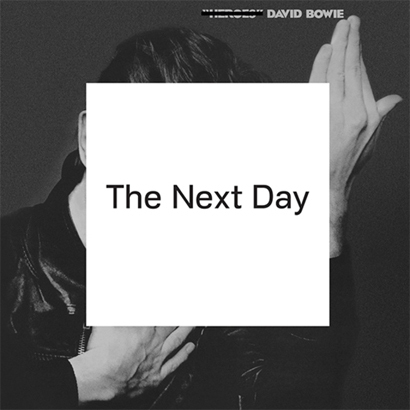 The Official Charts Company have outruled the track because fans who want to download Bowie’s single can only do so by pre-ordering his new album ‘The Next Day’ which is due out in March. Those who order the album will get an instant download of the single, still costing 99p, but will have to pay the remaining album price when it is available. Chart officials released the following statement, "Owing to chart rules which are agreed in partnership with UK record companies and retailers, data relating to the David Bowie single 'Where Are We Now' cannot currently be counted towards the official singles charts, as the release is linked to an album pre-order promotion and it is not possible to distinguish album sales from track sales from the retail data received. The new track has received critical acclaim with even Lady Gaga jumping on the Bowie Bandwagon and describing it as a “A Moment Of Bliss”. ‘Where Are We Now’ marks the first single in a decade for the singer, who has also seen a surge in sales of his hits collection ‘The Best of Bowie’ since news of his upcoming album (pictured below) was announced.